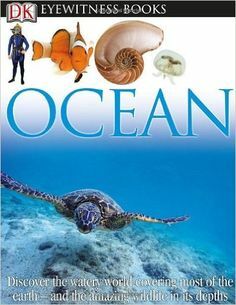 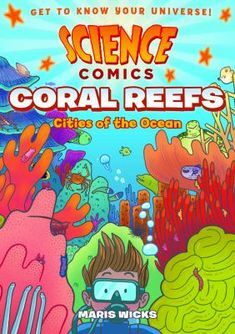 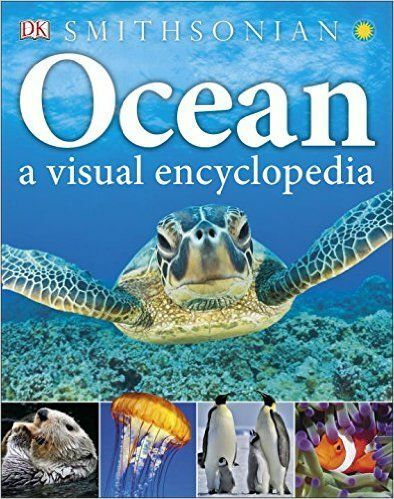 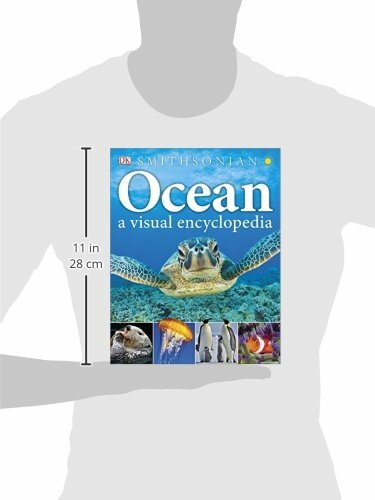 See Coral reefs : cities of the ocean in the library catalogue. 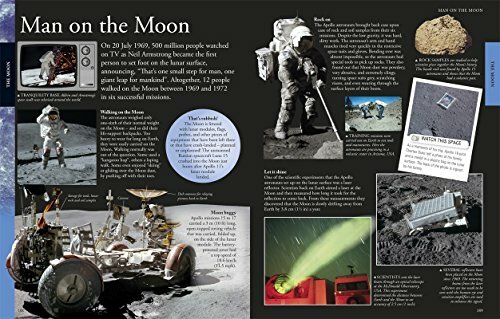 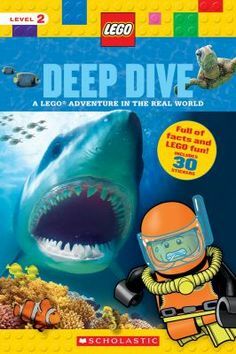 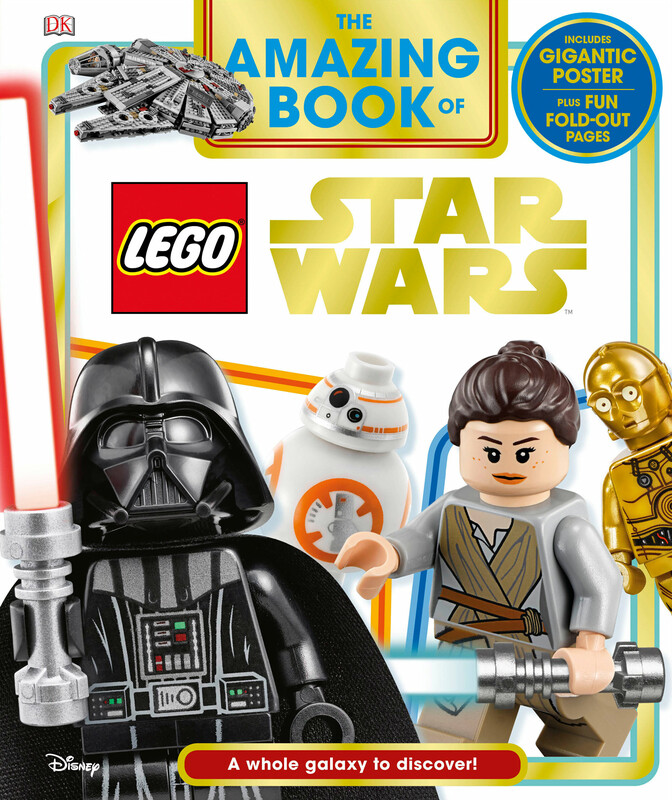 See Deep dive : a LEGO adventure in the real world in the library catalogue. 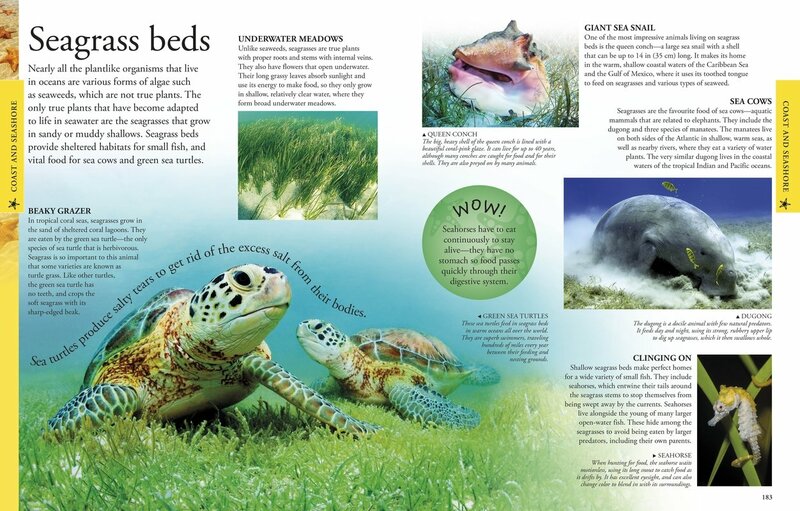 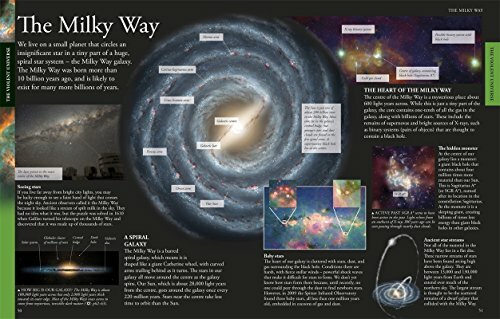 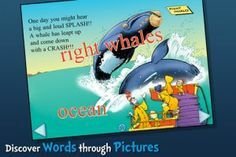 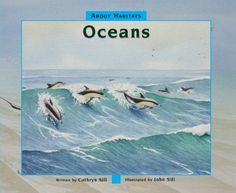 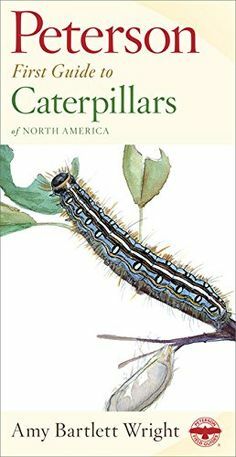 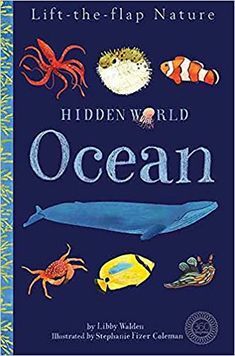 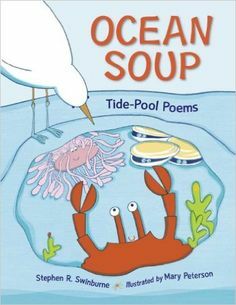 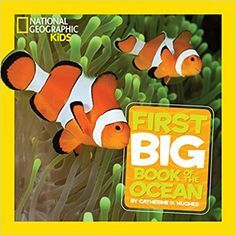 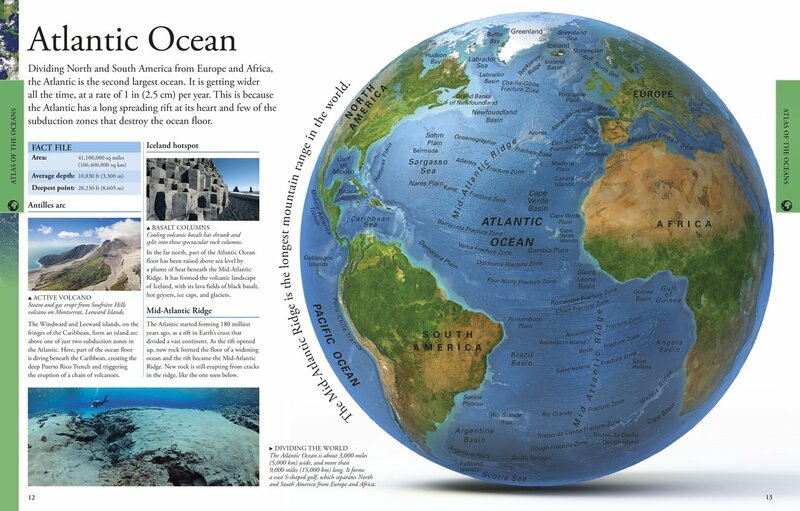 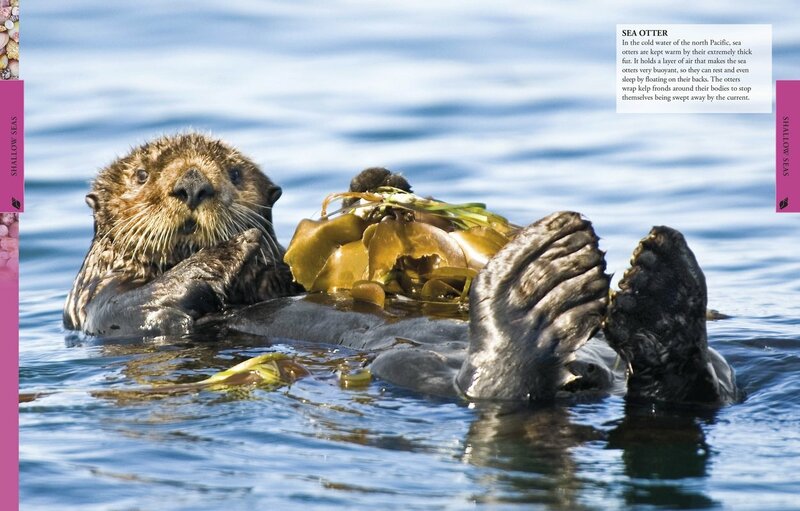 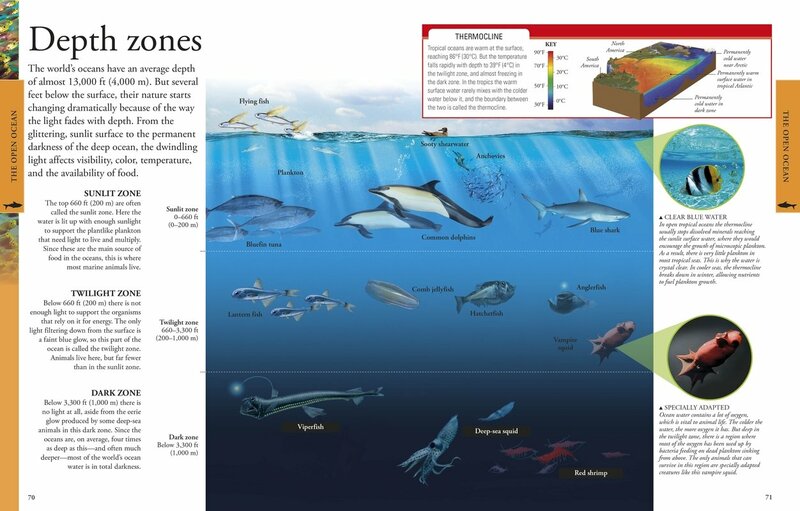 About Habitats: Oceans by Cathryn Sill. 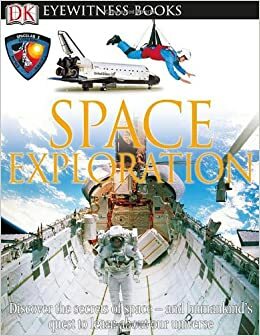 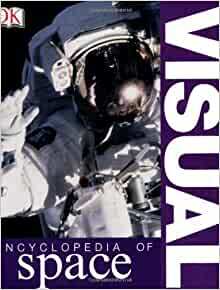 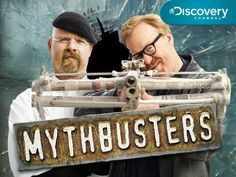 Another enjoyable non-fiction book from this series.